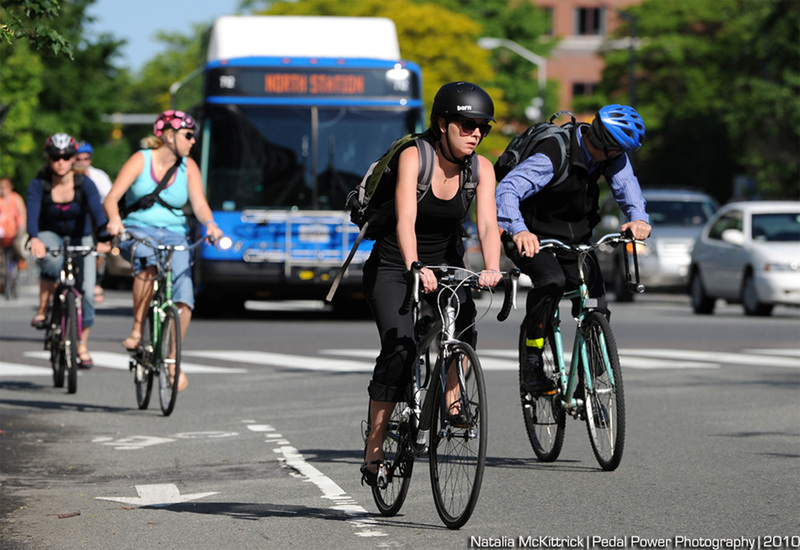 Interested in bike commuting but don't know where to begin? We'll go over: choosing a safe route, what to wear depending on the mileage, type of bike to choose, rules of the road basics and how to ride safely. We'll also go over bike maintenance tips and tricks. Then get ready to log your miles for the MassCommute Bicycle Challenge-May 11th-19th!